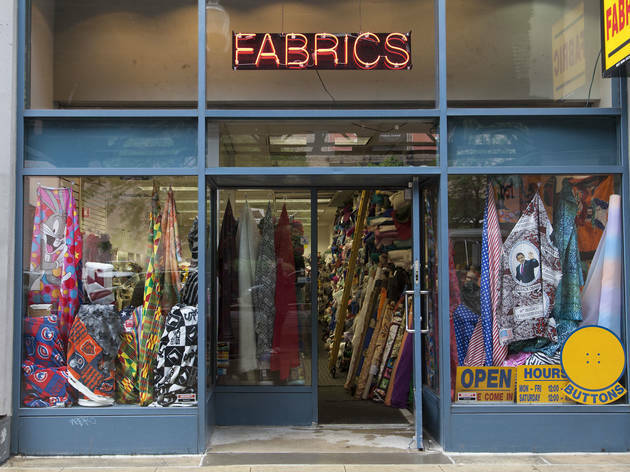 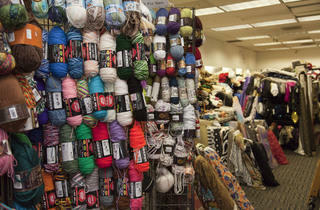 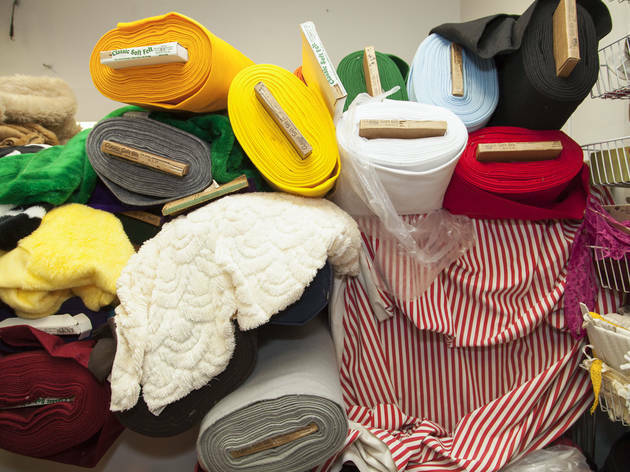 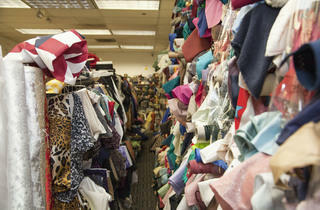 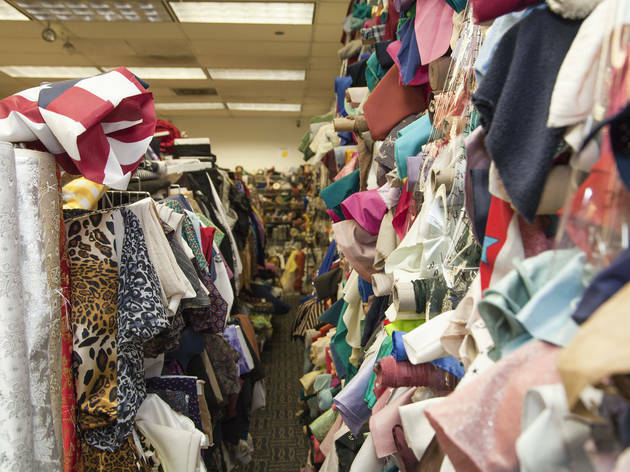 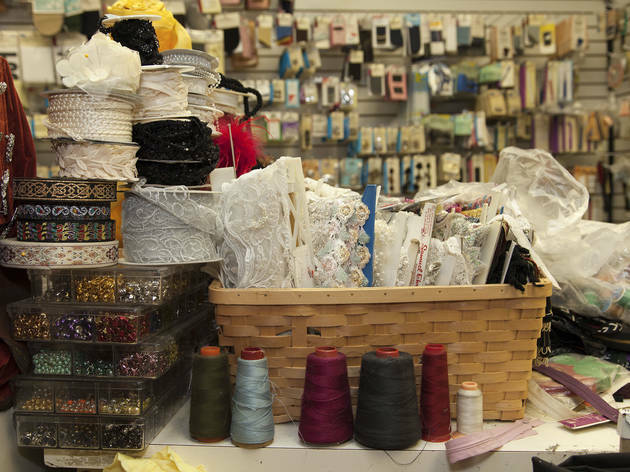 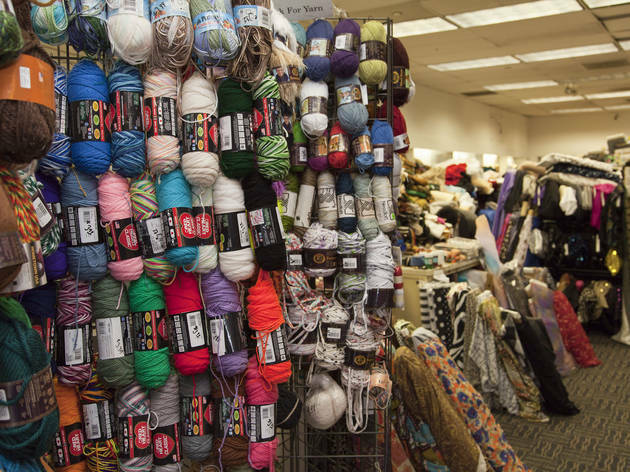 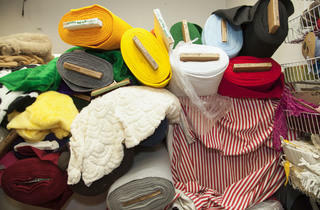 Being the only fabric spot near the downtown area, Chicago Fabrics gets major points for location and convenience. 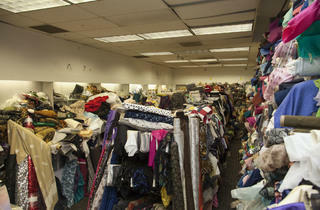 Its huge selection is often disorganized–don't expect to get in and out in five minutes. 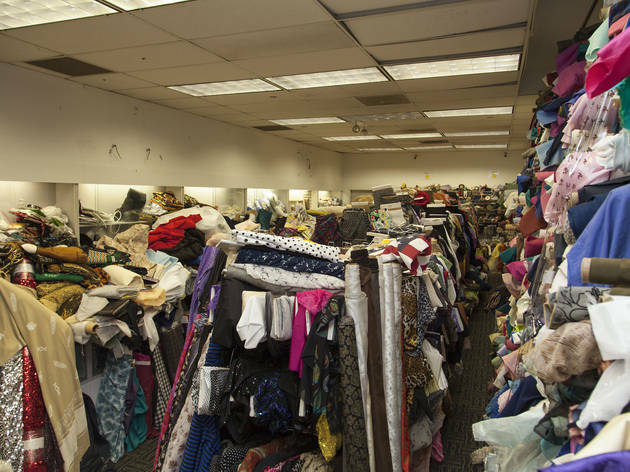 However, if you're willing to dig, you'll likely find what you're looking for. 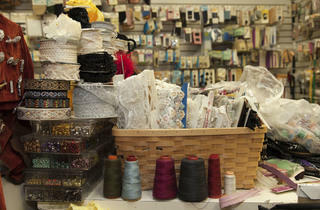 Or you could opt to check out the website to see if anything catches your fancy. 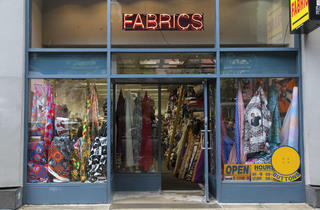 Mon-Fri noon-6pm; Sat noon-4pm; Sun closed.